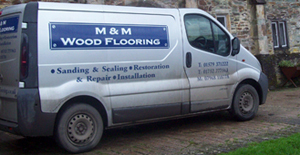 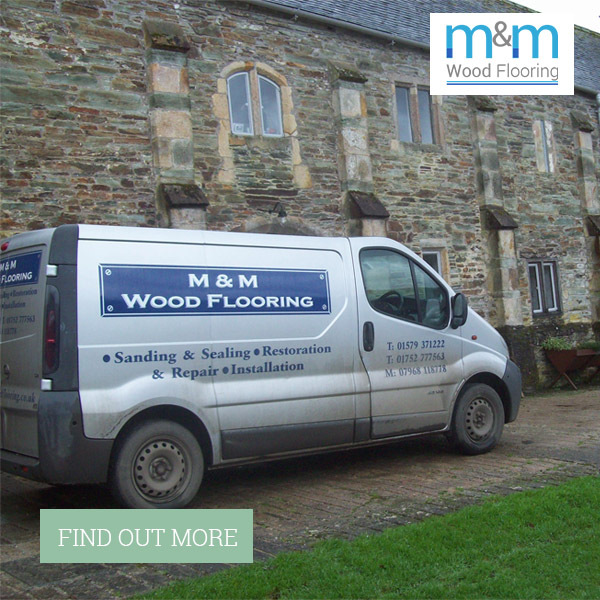 Restore your wooden floors back to their former glory with professional floor sanding services. 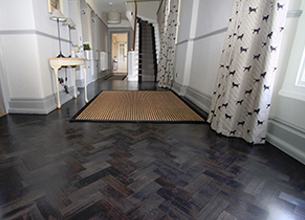 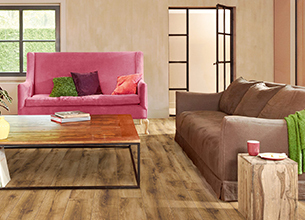 Learn more about real wood flooring and how it can transform any living space within your home. 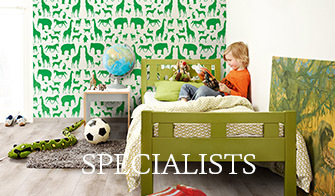 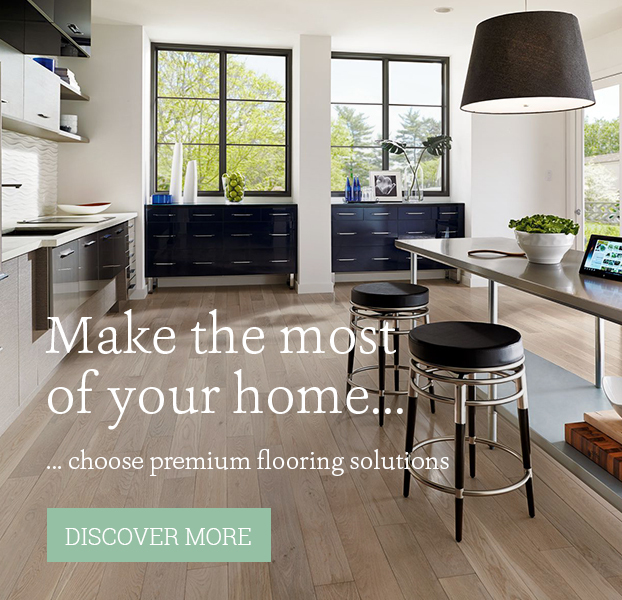 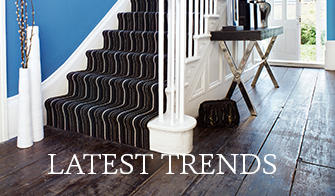 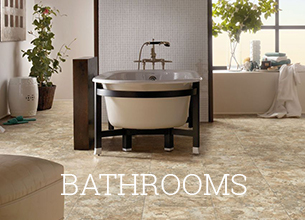 Discover the latest trend in flooring that is both easy to install and offers long lasting durability. 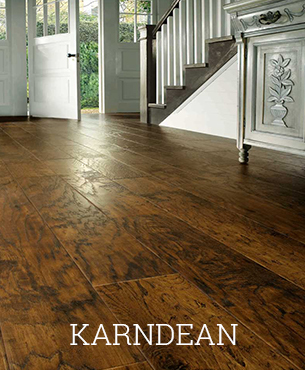 A popular choice in today's homes and commercial buildings, distressing or hand scraping hardwood flooring adds an individual touch to your floors. 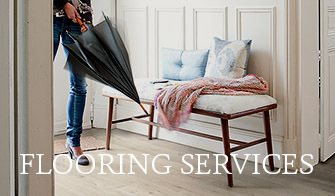 Learn more about distressing hardwood floors. 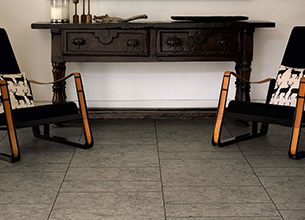 Learn how underfloor heating systems is perfect for many rooms of your home, be it under wooden floors or natural stone tiles. 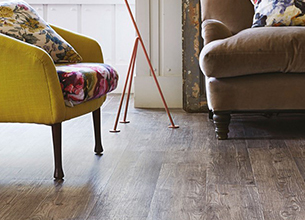 Read more about the delights of underfloor heating. 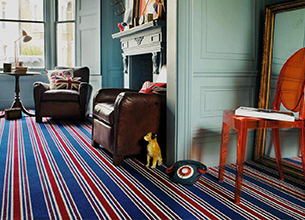 Learn about the joys of investing in quality carpets to deliver fantastic under foot experiences. 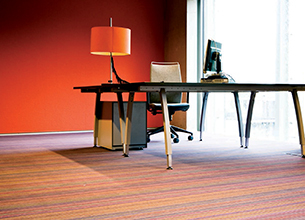 Never slip or fall again with non-slip flooring designed for a variety of different applications.